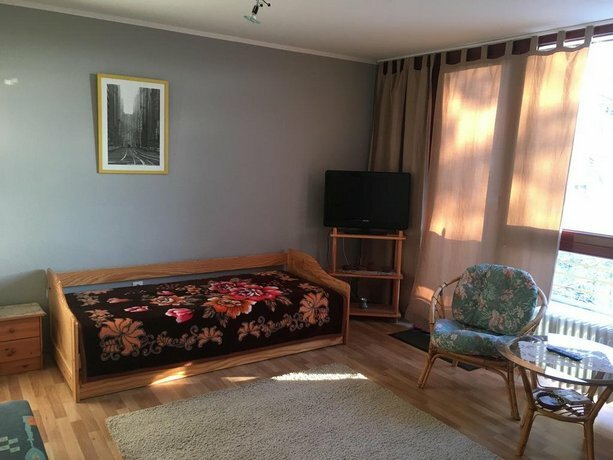 Apartment Hannover Messe Hannover provides a comfortable base when in Laatzen and is close to everything the area has to offer. Guests can also enjoy free internet access throughout the property. There are a variety of facilities on offer to those staying at the property, such as a playground and an express check-in and check-out feature. Apartment Hannover Messe Hannover is under a 25-minute drive from Hannover-Langenhagen Airport and Hanover Fairground is a short stroll away. 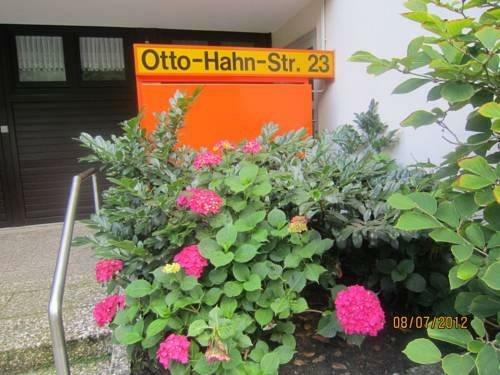 Guests are able to visit Hannover and Hildesheim, situated a short drive away from the property.